We're your #1 source of information involving garage door repairs, tips, tricks, and maintenance. Eager to find out more? Scroll down now to read our blog! Buying your first opener is an important step. Before making a decision, it helps to know the options available so you can choose the best model for your household. Read more here. 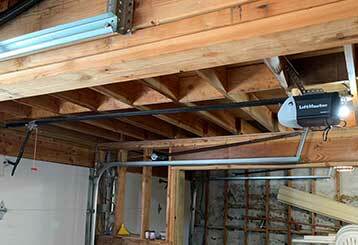 Although there are two different types of garage door springs that are commonly used, torsion units come in slight variations that can fit different scenarios and environments. 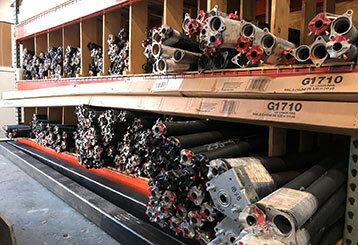 Click here to find out more about galvanized springs.